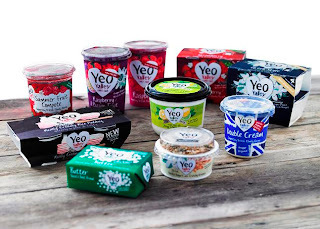 The lovely people over at Yeo Valley are offering one lucky reader a lovely prize of a selection of Yeo Valley goodies (pictured right) to celebrate the launch of their new Limited Edition Damson and Plum Big Pot. See the pots for details on winning one of three fruit trees everyday, the trees all come from a nursery local to Yeo Valley. I must confess to being something of a fan of the Yeo Valley rice pudding (it never lasts long in our house!). 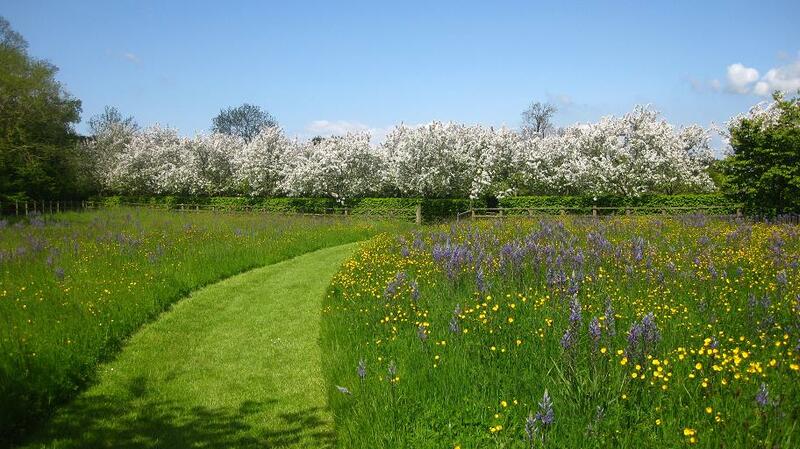 As well as making great tasting yogurt (and that rice pudding) Yeo Valley is also home to one of just a handful of Britain’s ornamental gardens to be certified organic. They’re the work of Sarah Mead who has spent 18 years turning six and a half acres of land into a diverse, seasonal and absolutely beautiful patchwork of ornamental as well as edible planting areas. 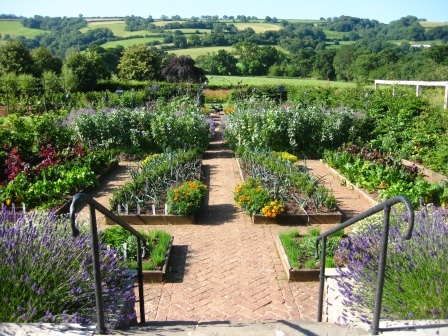 The garden is open every Thursday until the end of September. Which county is home to Yeo Valley? Terms and conditions: This competition closes at 23.59 on 5 September2012. Any entries received after this time will not be counted. Entrants must be UK residents aged 18 years or older to enter. By entering this competition you agree and consent to your name being published and by taking part in the competition, entrants are deemed to have read, understood and accepted all of the Terms and Conditions and agreed to be bound by them. The winner will be selected at random from the correct entries and will be announced here on the blog. Please make sure we are able to contact you if you do win. Answer is b) Somerset --- Shared on Twitter and Facebook. B Somerset. Good luck everyone. I think the answer is Somerset.